Buckle up ladies and gentlemen, because we’re about to blow your minds. The new 2017 Ford Escape is here, and it’s destined to alter the way you think about what you vehicle is capable of achieving. With a wide range of standout performance features, a thrilling array of cutting-edge entertainment technologies, and many sophisticated safety devices, the new Escape is ready to transform the driving experience. Just compare this car to one of its competitors, the 2017 Chevrolet Equinox, to see how it excels before visiting Glenwood Springs Ford for a test drive. 2017 Ford Escape – Even the base 2.5L iVCT produces 168 hp and 170 lb-ft of torque and achieves up to 21 mpg city and 29 mpg highway. You can also go for a 1.5L EcoBoost engine with Auto Start-Stop that churns out 179 hp and 177 lb-ft of torque while achieving an optimized 23 mpg city and 30 mpg highway with front-wheel drive, and 22 mpg city and 28 mpg highway with four-wheel drive. Another option is the 2.0L Twin-Turbo Scroll EcoBoost engine with Auto Start-Stop that delivers up 245 hp and 275 lb-ft of torque while also allowing you to realize 22 mpg city and 29 mpg highway with front-wheel drive, and 20 mpg city and 27 highway when equipped with four-wheel drive. 2017 Chevrolet Equinox – And on the Equinox? The only option is a 2.4L DOHC 4-Cylinder SIDI engine only provides a lesser 182 hp and 172 lb-ft of torque. 2017 Ford Escape – The Escape’s SiriusXM Satellite Radio services give you constant streaming traffic information, while its specially designed Navigation system offers up TravelLink services to inform you of traffic developments and other travel-related information. Sync Connect makes it possible for to use your smartphone to lock or unlock doors, check your fuel levels, and accomplish a number of others tasks. 2017 Chevrolet Equinox – Even if it does give you OnStar with 4G LTE Wi-Fi, the Equinox does not offer the as comprehensive infotainment systems as Ford’s Sync Connect or TravelLink services. 2017 Ford Escape – Alongside Standard AdvanceTrac with Roll Stability Control, the Escape provides a tried-and-true Personal Safety System with dual-stage driver- and front-passenger airbags, knee airbags, and front-mounted side airbags, as well as a Safety Canopy System featuring two more side-curtain airbags. 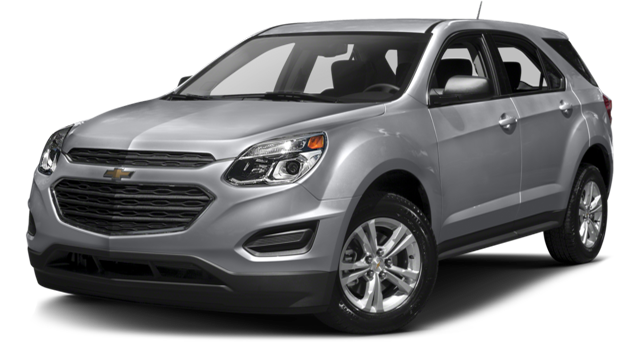 2017 Chevrolet Equinox – The Equinox provides StabiliTrak Electronic Stability Control, a Rear Vision Camera, and Side Blind Zone Alert, but it does not offer features similar to the Safety Canopy System or the Ford Personal Safety System. 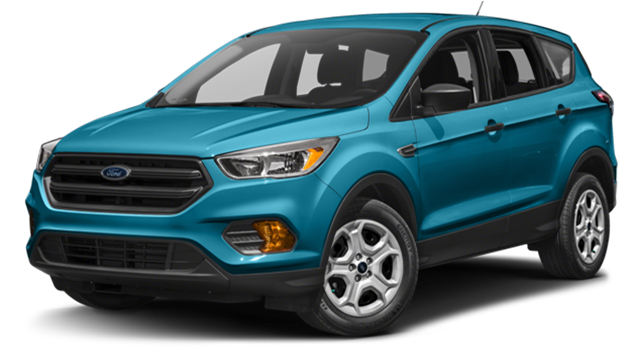 Test Drive the New 2017 Ford Escape at Glenwood Springs Ford! The 2017 Ford Escape is changing the driving game. Don’t want to take our word for it? You can test drive the new Escape simply by stopping by Glenwood Springs Ford at 55 Storm King Rd in Glenwood Springs, CO. If you have any questions, contact us online or by phone at 970-945-2317. Don’t delay – explore the new 2017 Ford Escape now!